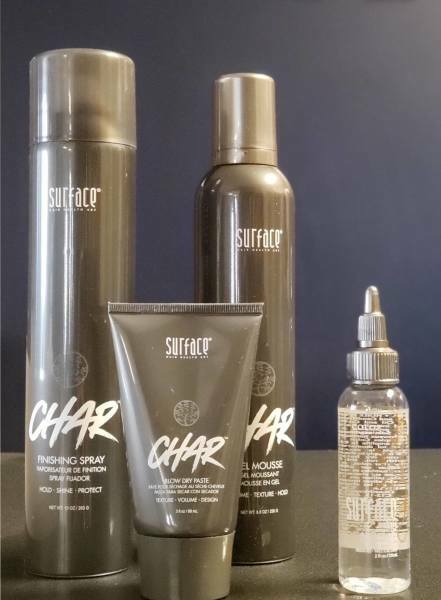 Buy 1 of the NEW Char Stylers and get a Bassu Oil for 50% Off! 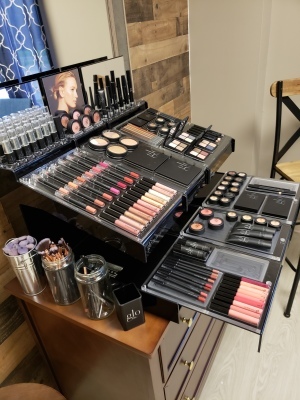 These new products have been flying off the shelf! Get yours at your next visit! 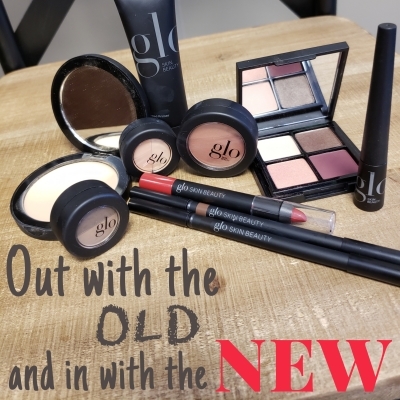 Bring in your old "icky" makeup and you will get 20% off Glo Makeup! We guarantee that you will LOVE it! And we will provide the trash can for that other stuff!